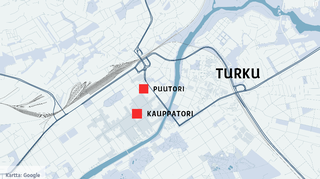 Two people were killed and eight more injured in a knife attack on Friday afternoon in Turku. Police shot and apprehended a suspect shortly after the attack began. Investigators say it is not yet clear whether or not the attack was terror-related. 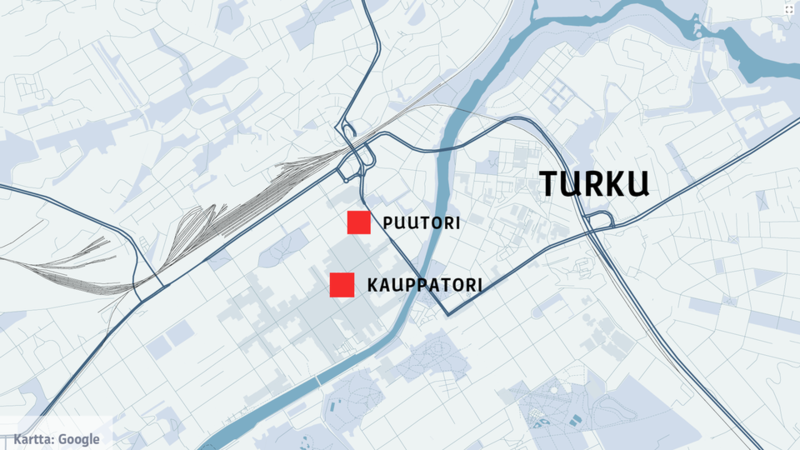 A knife-wielding man attacked 10 people in downtown Turku on Friday afternoon, killing two and wounding eight. At a press conference on Friday evening, police said that eight people were stabbed in the incident, which began at 16:02, and two of them had died. On Saturday they said there had in fact been 10 victims. The suspect was shot in the leg and apprehended by police by 16:05, and as of Friday evening was being treated in hospital. A hospital official said on Friday evening that all of the victims were adults. 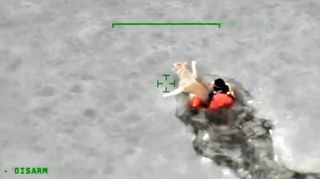 On Saturday officials said that one was in fact under 18. Turku's main hospital has established a crisis centre at which trauma counselling is available. The National Bureau of Investigation (NBI) has taken over the probe from the Turku police department, and the security intelligence police Supo are also involved in the investigation, along with Interpol. On Saturday the NBI said the incident was being investigated as a potential terror attack. Interior Minister Paula Risikko said at the press conference that authorities were contacting immigration authorities and others to find out more about the suspect, but his identity was not known as of Friday evening--although she said he is '"foreign-looking". Investigators are trying to ascertain whether the attacker acted alone or whether he had any accomplices, and are analysing surveillance camera footage of the incident. Risikko added that President Sauli Niinistö was heading to Turku and would be briefed on the incident. The president's official Twitter account earlier announced that senior members of the government had been in touch already and would meet later in the evening to discuss the incident. The stabbings took place at Turku's Central Market Square and about two blocks away at the Puutori-Market Square area. 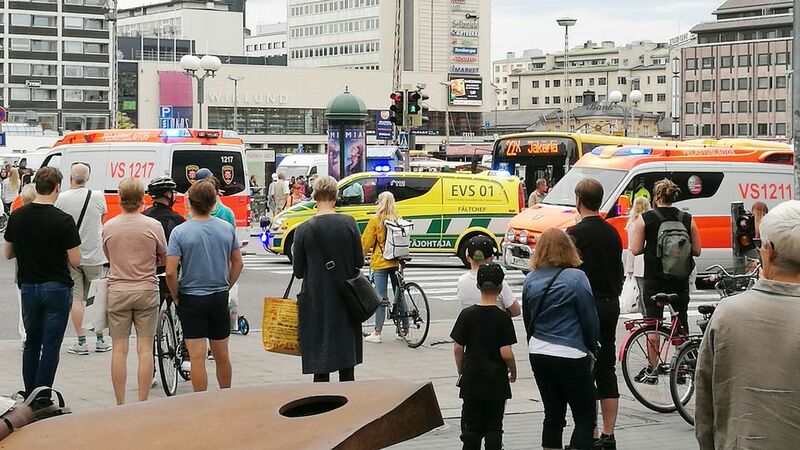 Around 4:40 pm, South-West Finland police said via Twitter: "Several people stabbed in central Turku. People are requested to avoid the city centre." By the evening police were confident that the centre of Turku was safe for the general public once again. Eyewitnesses report hearing one or more gunshots, and seeing at least one person lying, apparently lifeless at Puutori. At least two people are reported injured, including at the Market Square, a few blocks away. An Yle reporter at the scene says that the body on the ground at Puutori had been covered.